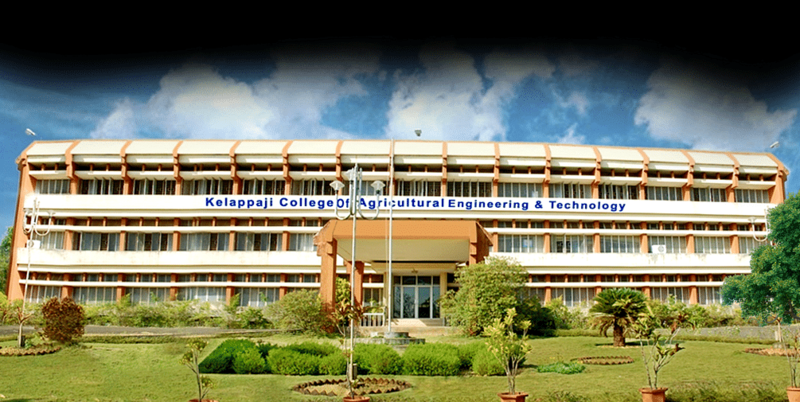 Kelappaji College of Agricultural Engineering and Technology (KCAET) is the only Agricultural Engineering college in Kerala was established by the Govt. of India in 1963. It is started as rural institute but in 1975 it was taken over by Kerala Agricultural University and rename Institute of Agricultural Technology which offers Diploma in subjects Agricultural Science and Agricultural and Rural Engineering. 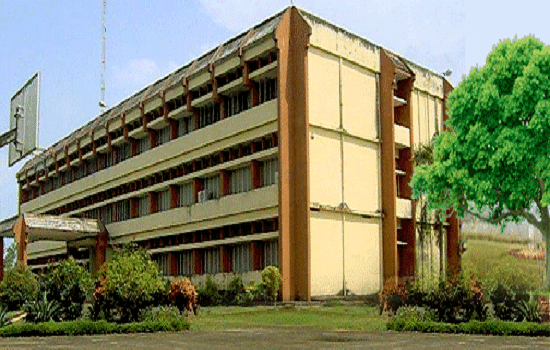 In 1985 it was renamed as Kelappaji College of Agricultural Engineering and Technology and started offering B.Tech. and M.Tech. degrees. Instructional farm: It is used as a center for producing graft/ seedlings /seed material. Veterinary Hospital & Dairy Unit: It is used to provide facility in artificial insemination and treatment of animals to the nearby farmers.